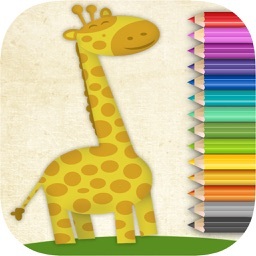 Download for free Magic paint animals, the best coloring app to paint pictures. It has a simple design, perfect for tablet. 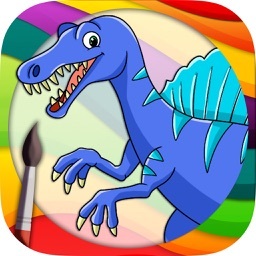 The best animals’ drawings for painting, playing and having fun with your children. 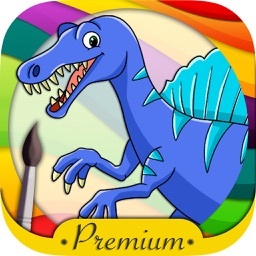 Your kids can paint precisely, play with the different colors’ combinations and increase their creativity. 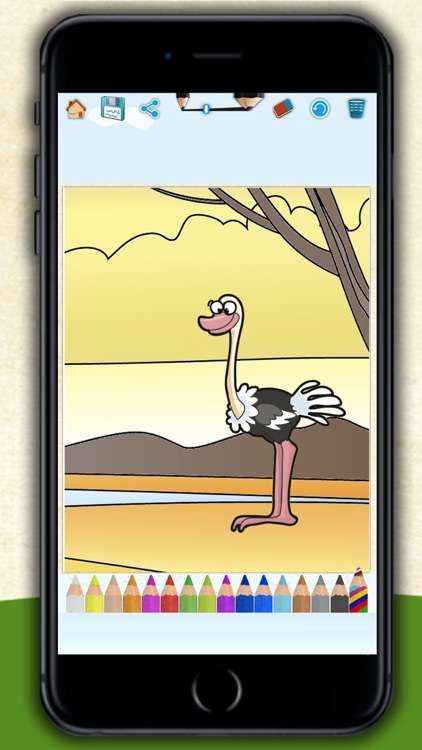 With the magic marker or magic pen they will be able to paint the image automatically by using the colors’ palette. The app allows children to enjoy the colors and paint their favorite animals. 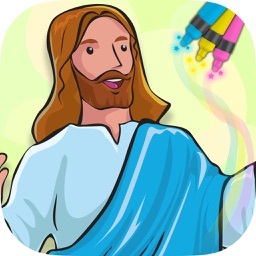 They can color every drawing by choosing the color pencil they prefer. They can use their fingers as they were color pencils or crayons. 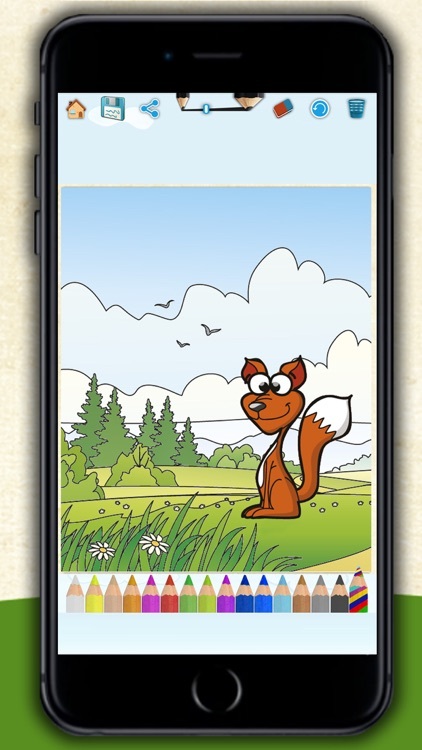 An educational game for coloring, suitable for kids who go to the nursery school or to school. It's perfect for a preschool phase. Possibilities are infinite, sure that you can find one that suits your child's educational needs. 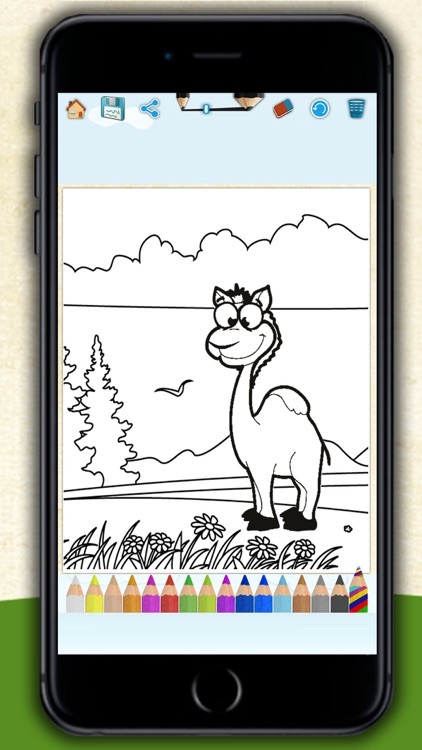 You can also send the picture that your kid has colored to friends, relatives or whoever you want. Your children will be very proud of their little masterpiece! 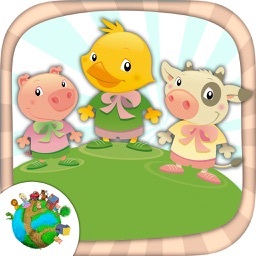 This app could be one of the best educational games for children. 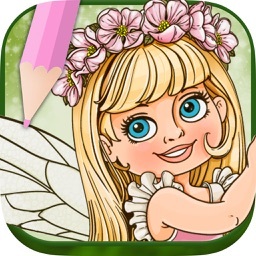 A child's game and learning where they will use their fingers as pencils or crayons.